We’re pleased to announce a brand new microblading class intended to introduce students to the world of permanent makeup. 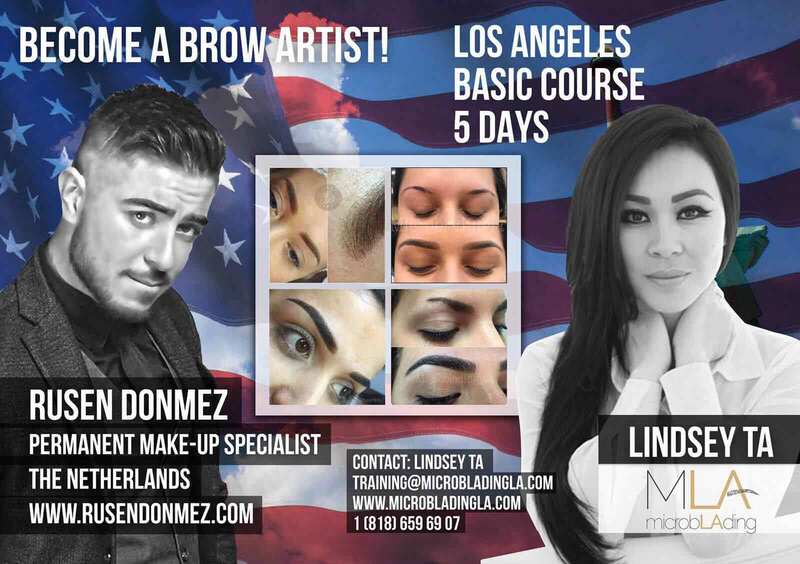 On March 24 thru 28, Lindsey Ta will co-teach The Art of Ombré Eyebrows and Microblading combo class with permanent makeup master Rusen Donmez. 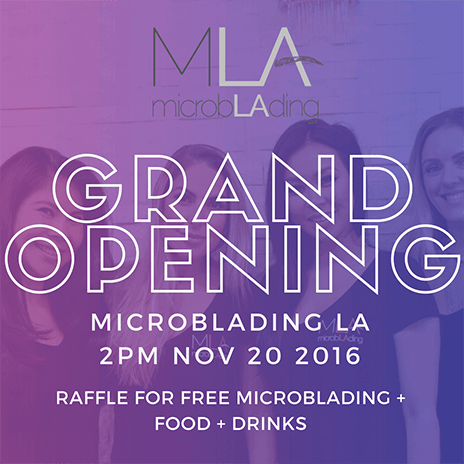 In addition to being our first combo class, this will be a rare weekend class taught at Microblading LA. This special 5-day intensive features instruction from both Lindsey and Rusen, and TWO days of work with live models; you’ll learn and practice BOTH techniques. Rusen’s ombré eyebrow is perfect for clients who want a powder brow look or clients who are not a good candidate for microblading because of oily skin. Lindsey’s course teaches the art of microblading eyebrows, and covers the same material as her Art of Microblading class, with the results you’ve seen on her Instagram. MLA is committed to bringing in talent from all over the world to share with our community. This is an EXCELLENT introduction to both manual and machine permanent makeup techniques. 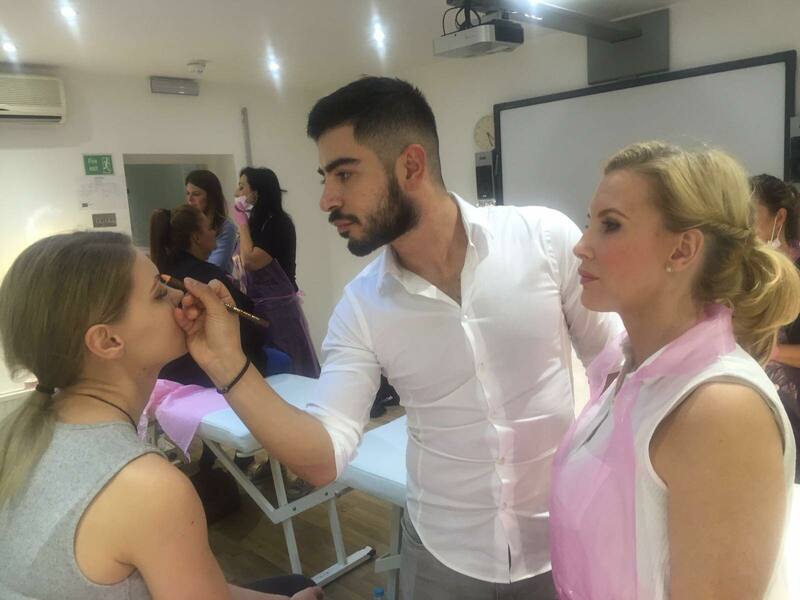 Many permanent makeup classes are intended for advanced students, and it can often be difficult to find a great class for beginners. This class is perfect for ambitious beginners. You’ll learn Lindsey’s microblading technique, which uses a hand tool, and Rusen’s technique which uses a machine. Once you understand how to use the permanent makeup machine for eyebrows, you’ll be ready to learn more advanced techniques in future classes for lips, eyeliner, and more. 30 Days Prior to Class: You will receive materials for an online learning portion. 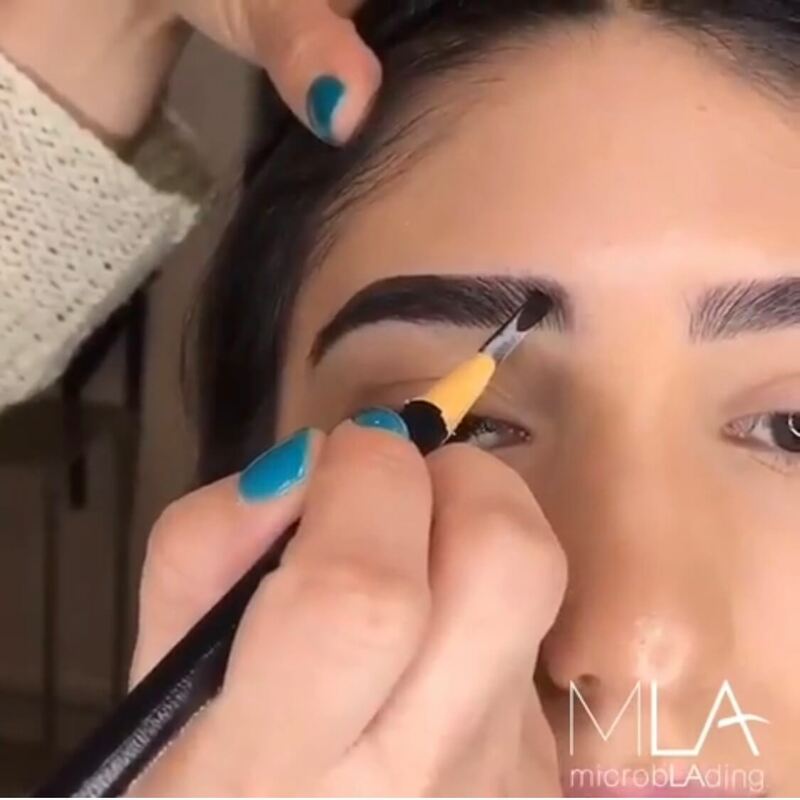 This will teach you some basics of microblading, so that you can maximize your time in class with Lindsey, Rusen, and the MLA team. Day 1: Rusen teaches you permanent makeup skin and color theory. 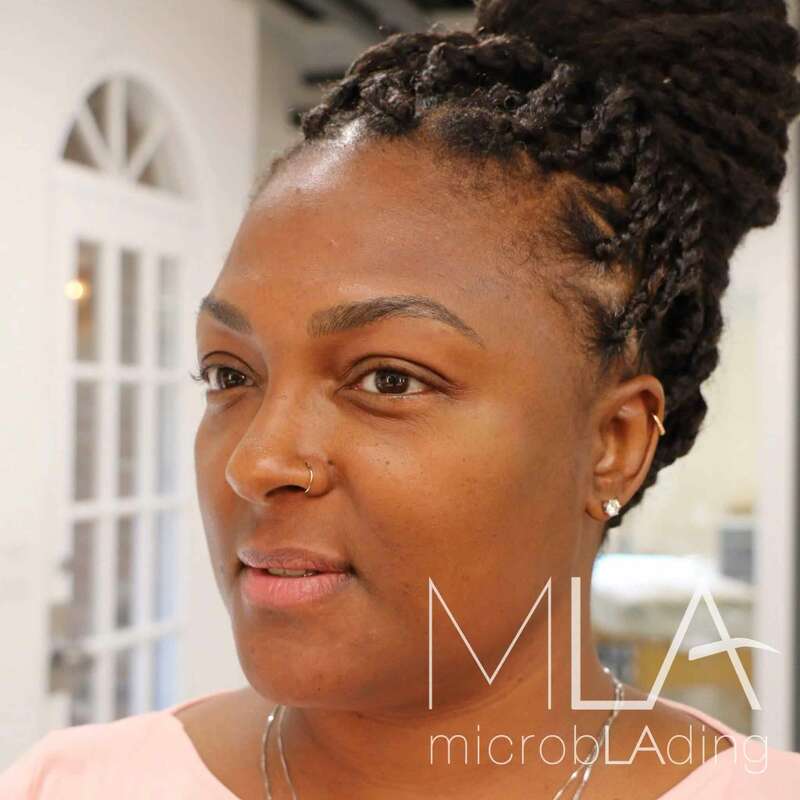 Day 2: Lindsey introduces you to microblading. 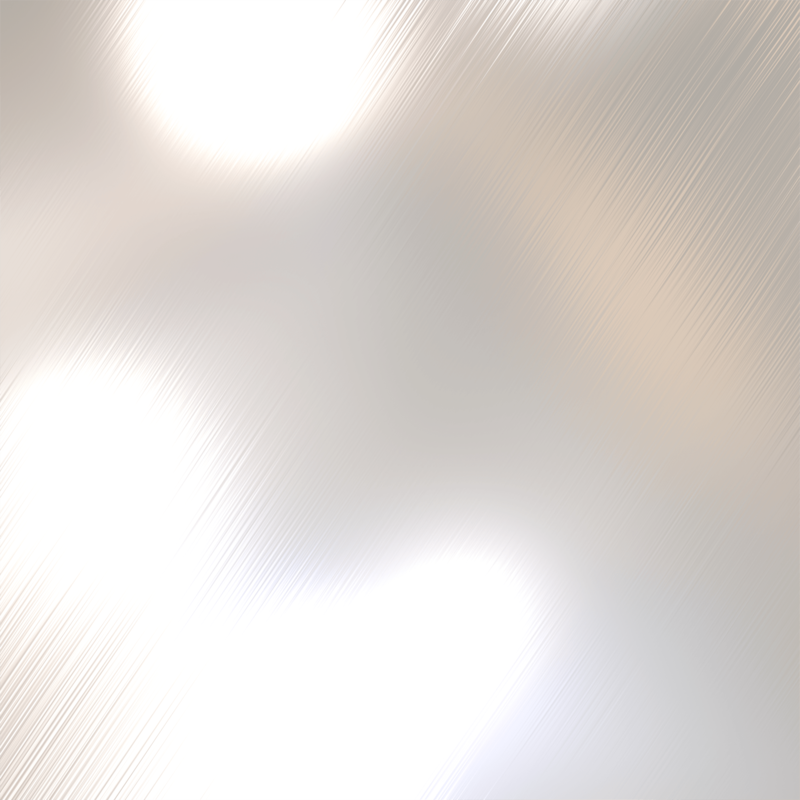 Day 3: Rusen introduces you to the permanent makeup machine tool. Day 4: Create ombré eyebrows with live models under Rusen’s supervision. Day 5: Microblading with live models under Lindsey’s supervision. Since this is our first time teaching it, this class will be offered at a special introductory price of $6000. The class will go on sale Wednesday January 25 at 9am PST. Seats are very limited… our last Art of Microblading class sold out in two days, so we encourage you to check out this website on January 25 at 9AM PST and sign up immediately if you’re interested! A $1000 deposit is required to hold your seat. We are very excited about this class. Rusen trained Lindsey and will be training the entire MLA staff while he’s in town. The use of machine techniques can greatly enhance the effect of your microblading techniques, and you’ll often see Lindsey’s brows feature a mixture of both. This class will be held on March 24 thru March 28, but seats go on sale next week, January 25 at 9AM PST. See you soon! EDITED 1/24/17: We've created the official page with all of the details about this class. Click to learn more.